On Friday 22nd March students from Dominican Schools across Ireland came together to participate in the 38th annual Dominican Cup held in Dominican College Cabra to coincide with the Bicentenary of our Dominican presence in Cabra. 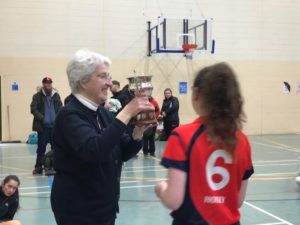 The Dominican Cup was an initiative of Sisters Odhran OP and Ursula Bastow OP (RIP) in 1981 to bring students and staff together from our Dominican schools to build ‘fraternity’ through sport . 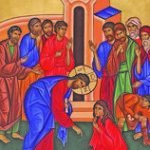 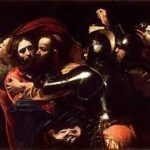 Each year our schools (now under the trusteeship of Le Chéile) have come together in one of our schools from Portstewart, Co Derry, Belfast, Dublin, Wicklow, Galway and are joined by our Brother’s school, Dominican College Newbridge, to build positive and lasting Dominican friends through sport and fun. 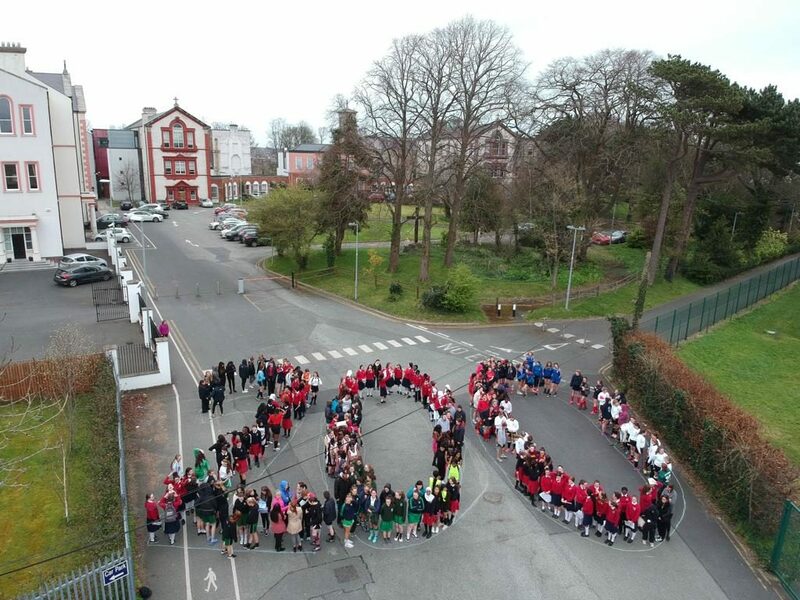 Some of the participants from 10 Dominican Schools take time out to mark the Bicentenary of Dominican presence in Cabra in the Convent/ College grounds at Dominican Cup Day in Cabra.